2017 Forest River Stealth FQ2715 with generator! *There is over 10 feet of cargo space to the first cabinet and 15 feet on the other side! 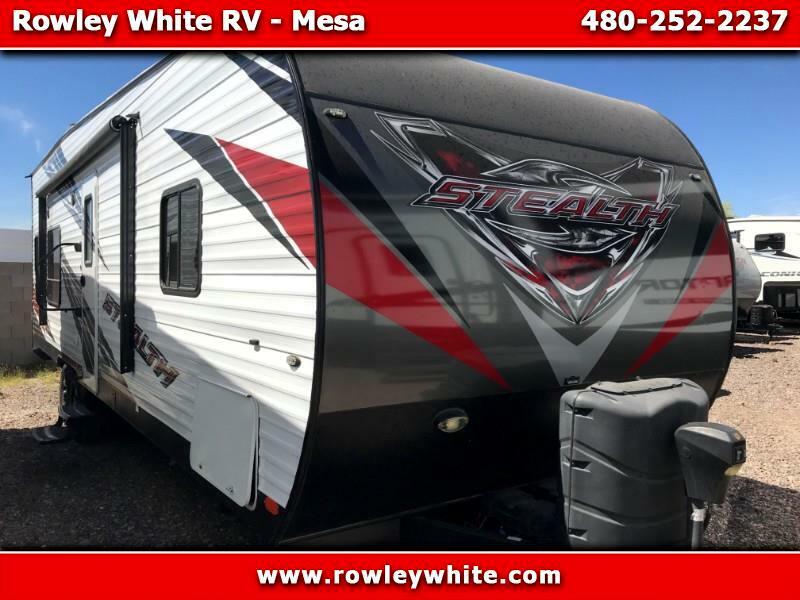 Message: Thought you might be interested in this 2017 Forest River STEALTH.